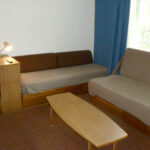 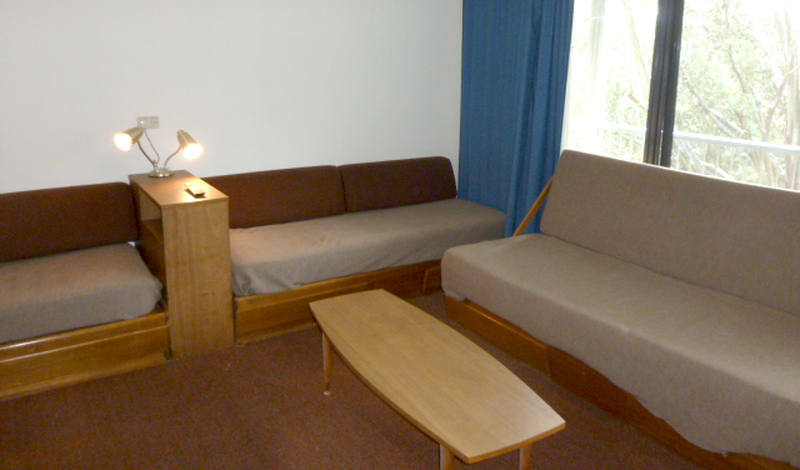 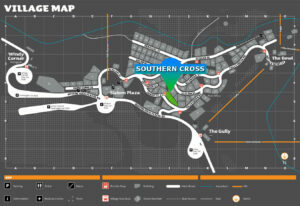 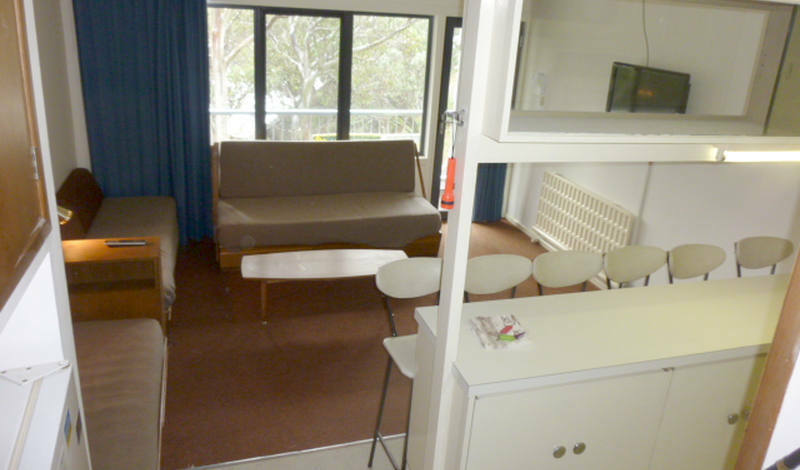 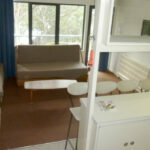 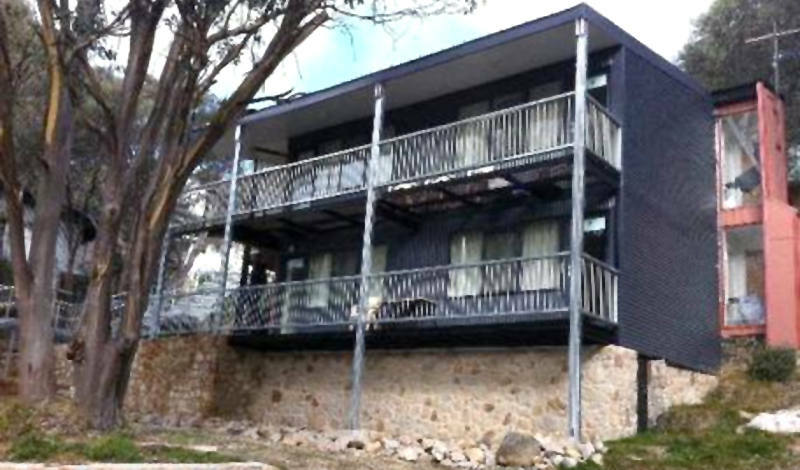 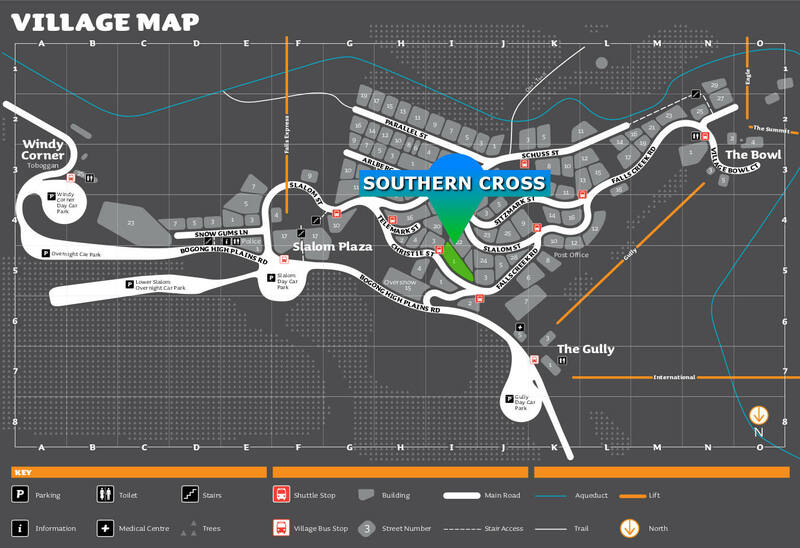 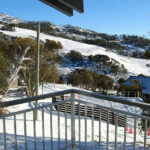 Southern Cross three is a one bedroom apartment located on Christie St, Falls Creek. 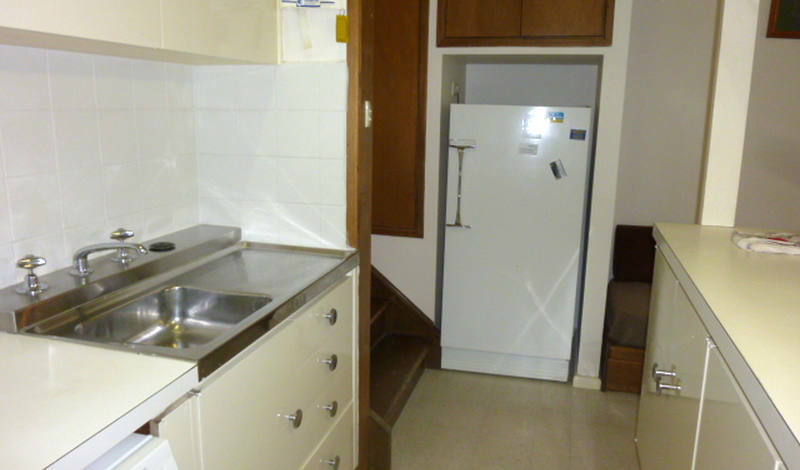 The apartment features a open plan kitchen and living area and fully equipped kitchen with electric stove, dishwasher, microwave and fridge. 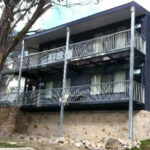 Spacious one bedroom self contained apartment in Christie St. Set among the snow gums this is a great all year round location. 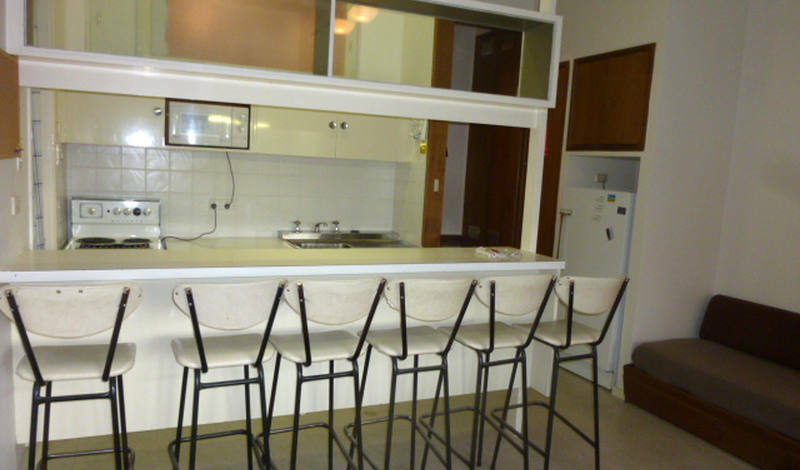 Classic older style decore. 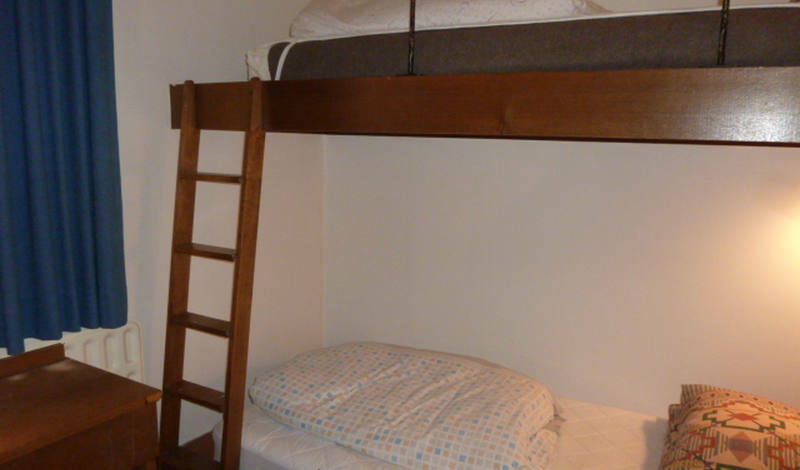 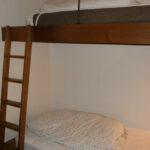 Lots of room, sleeps 4. 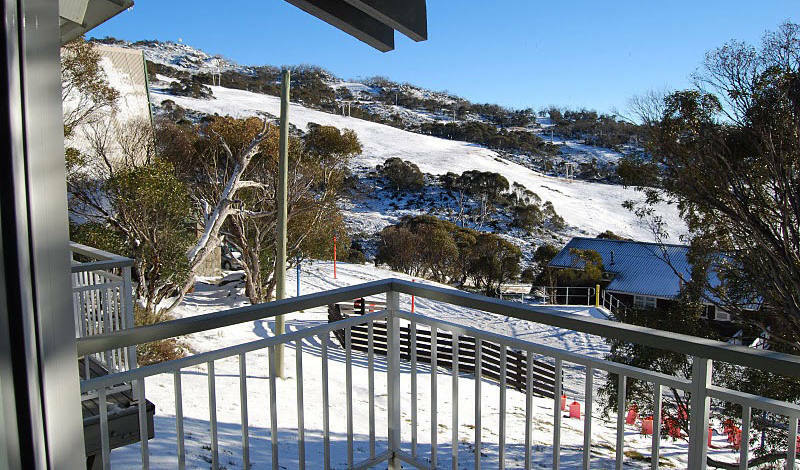 No over snow transport required. 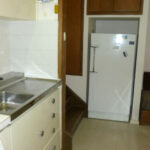 Fully equipped kitchen with electric stove, dishwasher, microwave and fridge. 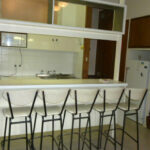 Open plan kitchen and living area with TV & DVD player.